Allure Salon provides services for occasions like proms, weddings, parties and other special events. 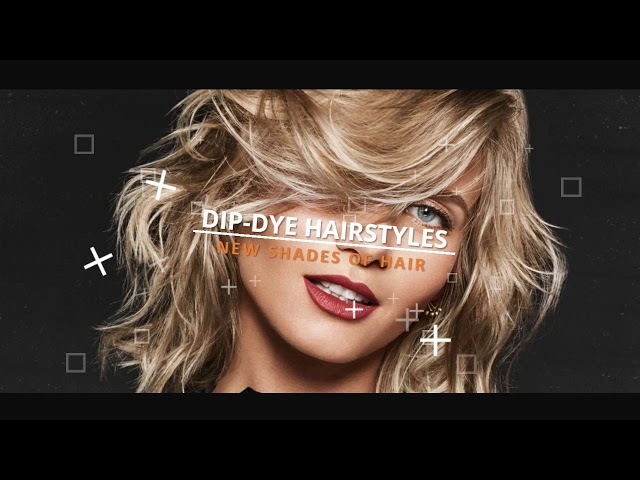 Discover a new hairstyle at Allure Hair Salon in Lubbock. Hair cuts and hair colors with the latest style. Want to instantly feel younger and more beautiful? Get a new hairdo or fresh new hair color. Visiting Allure Salon for a cut and color is a quick way to revitalize a tired look.